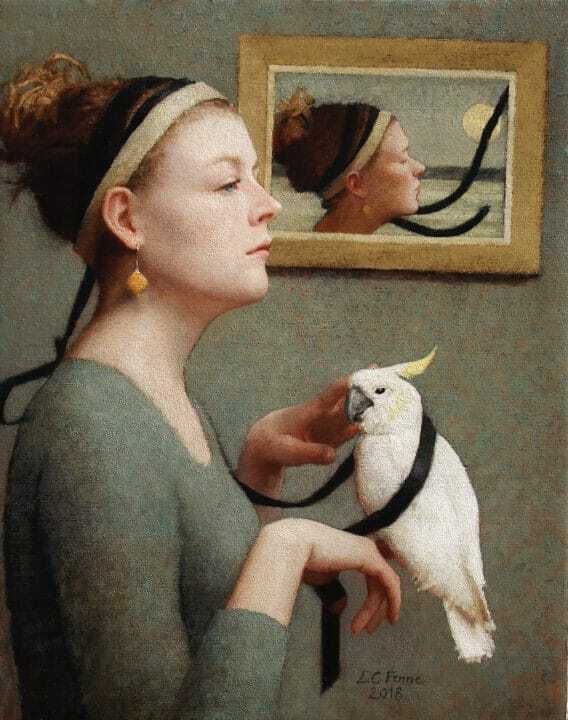 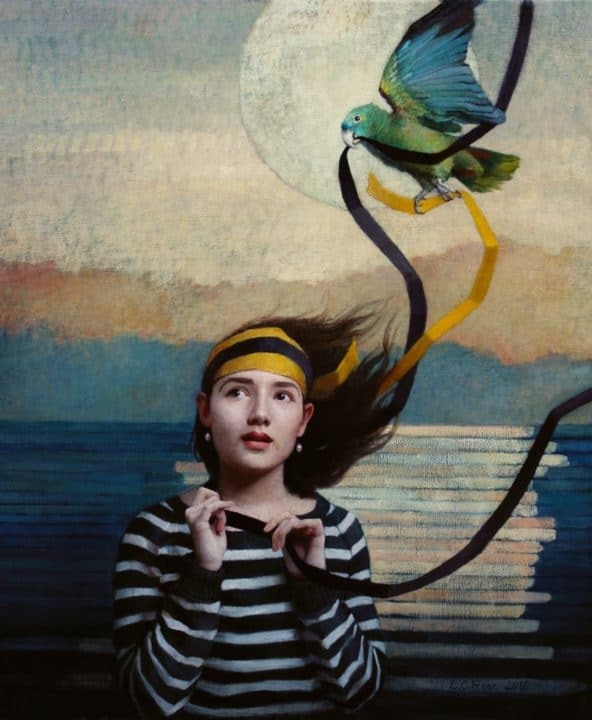 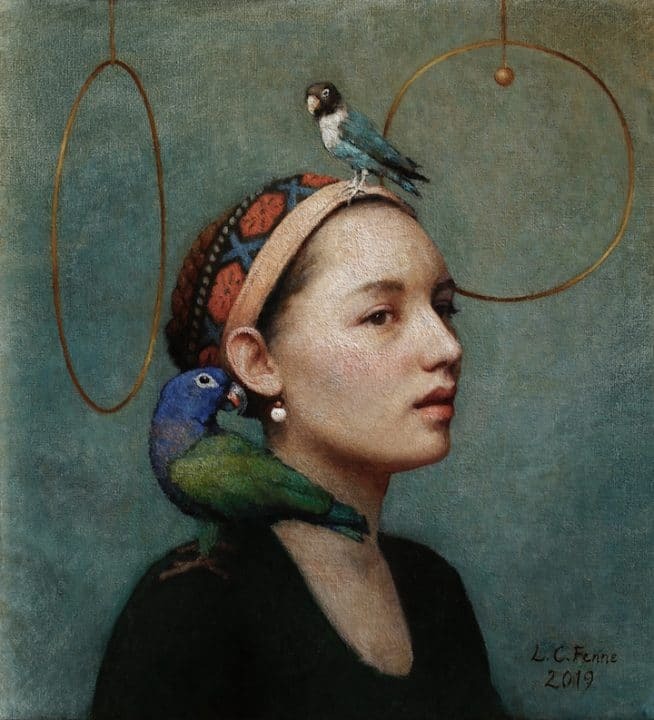 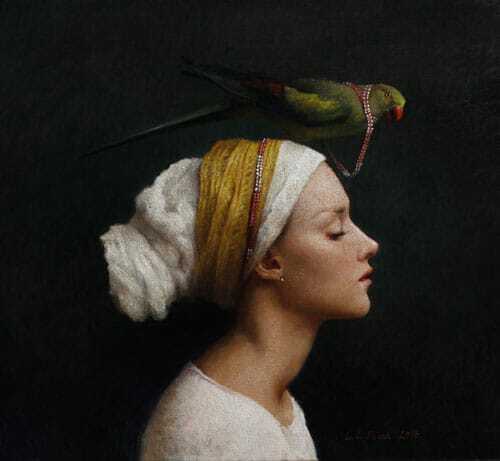 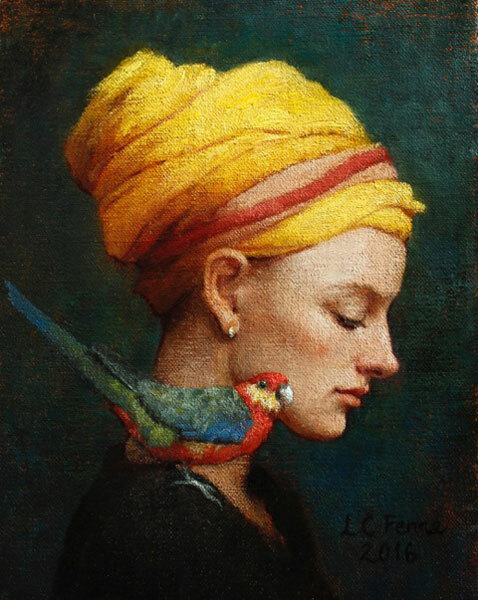 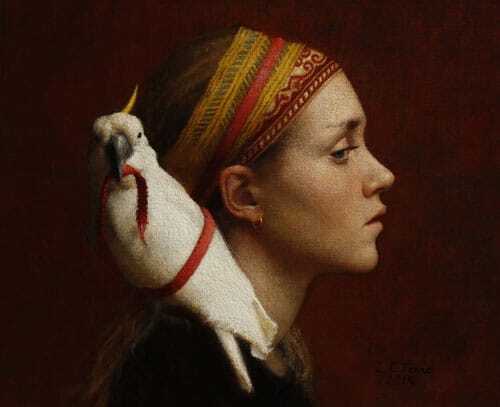 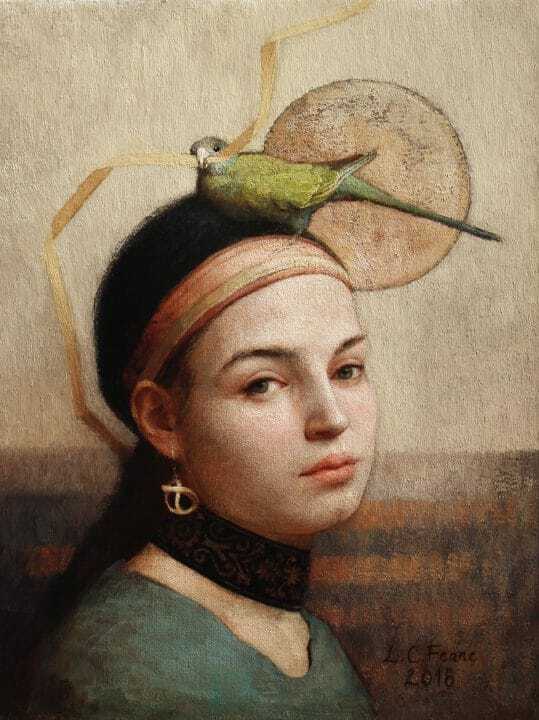 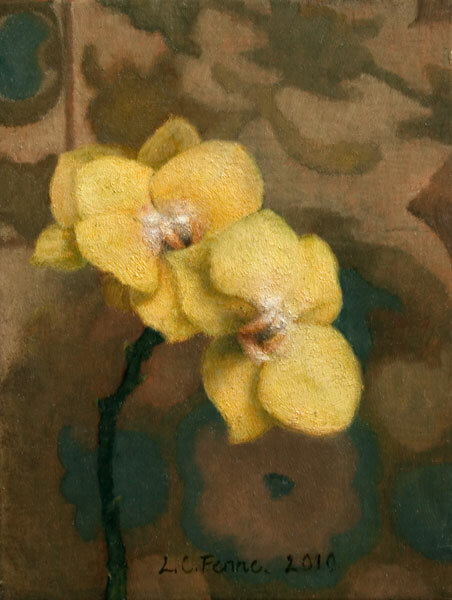 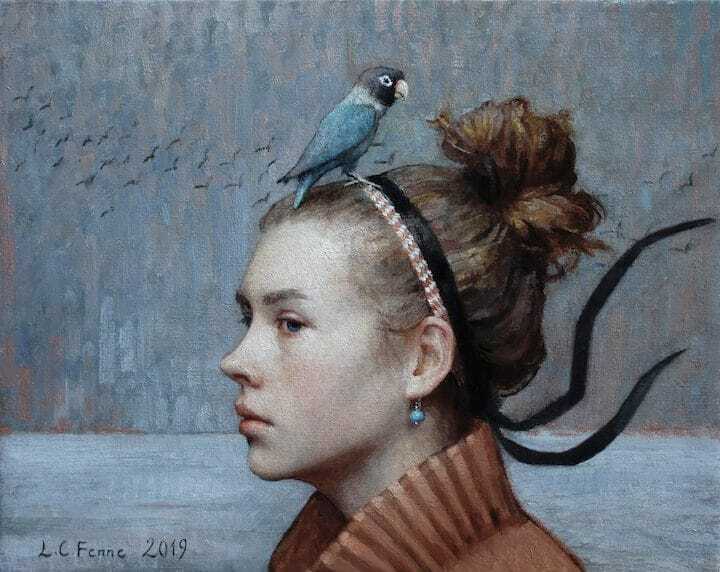 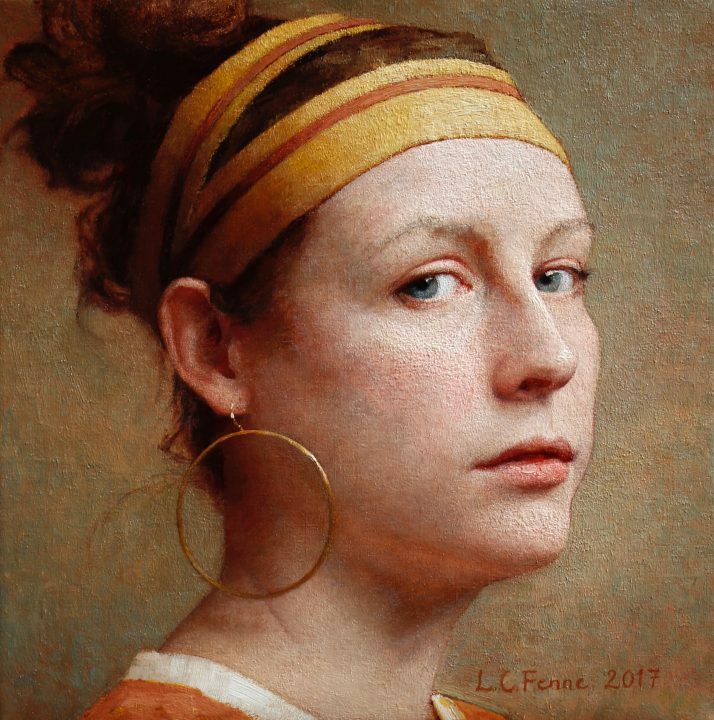 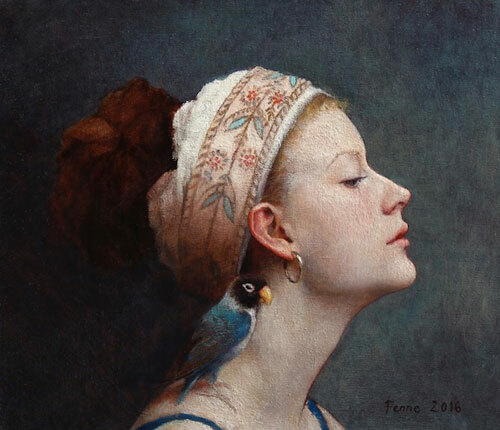 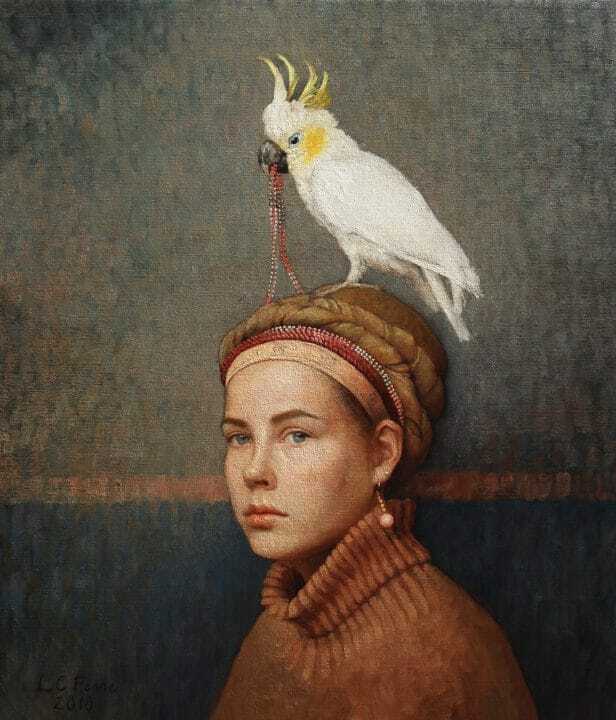 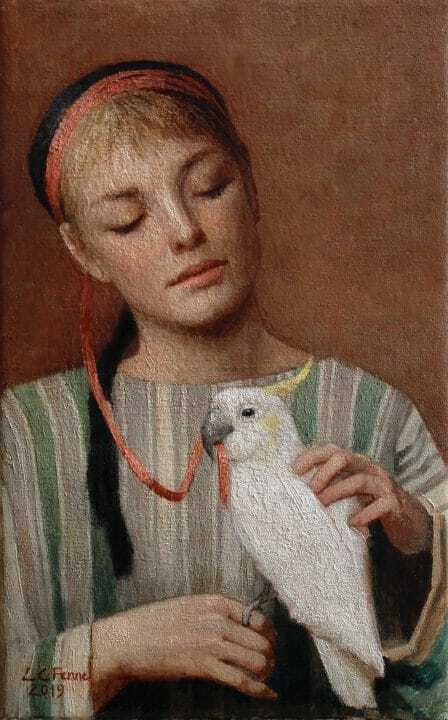 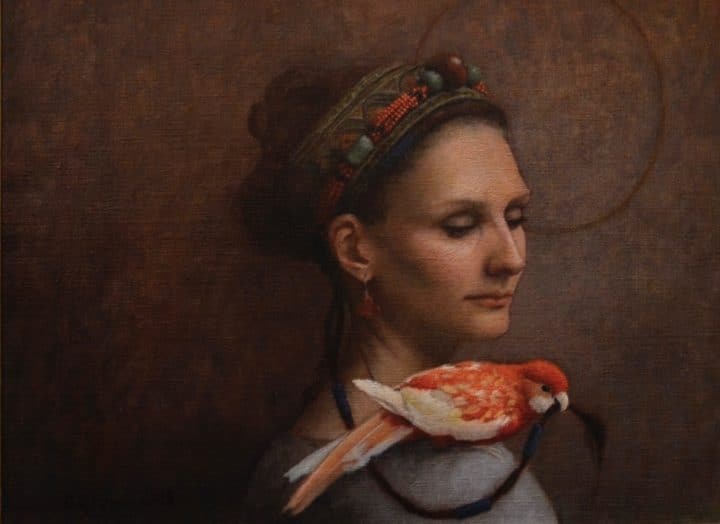 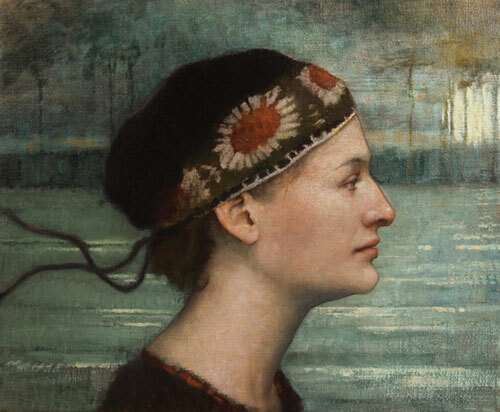 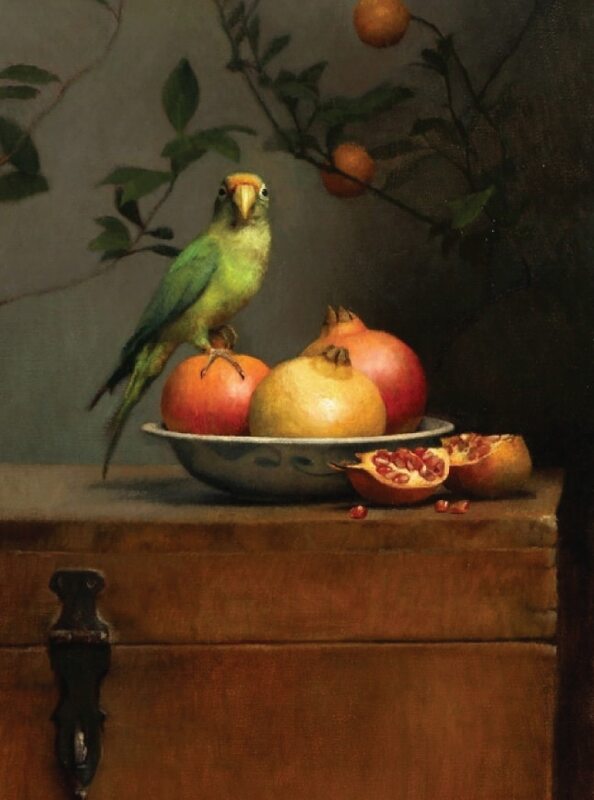 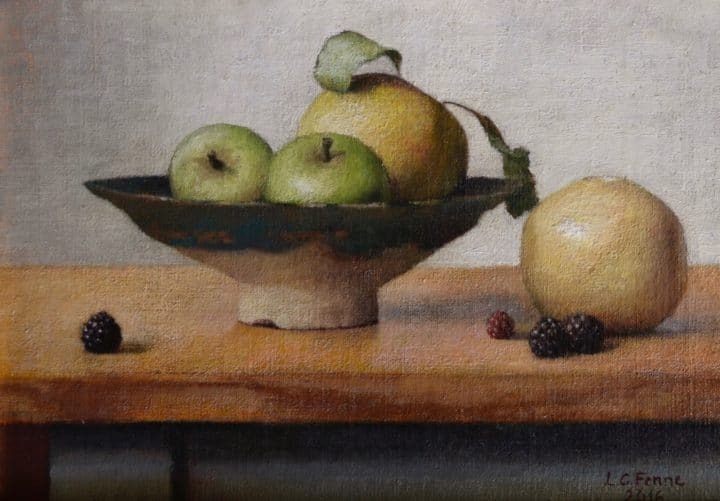 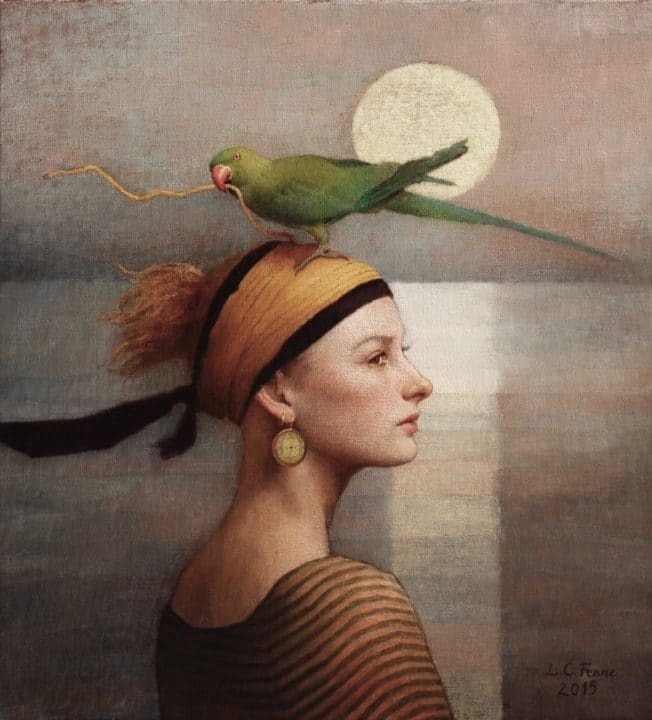 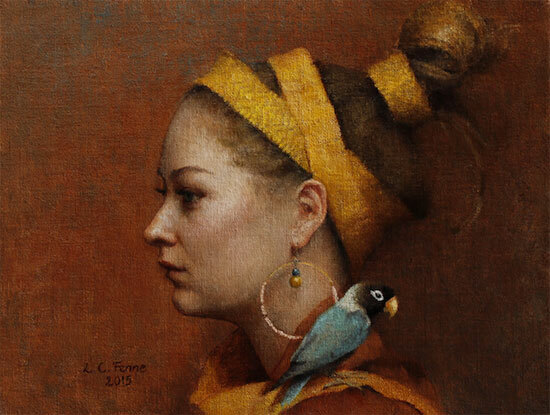 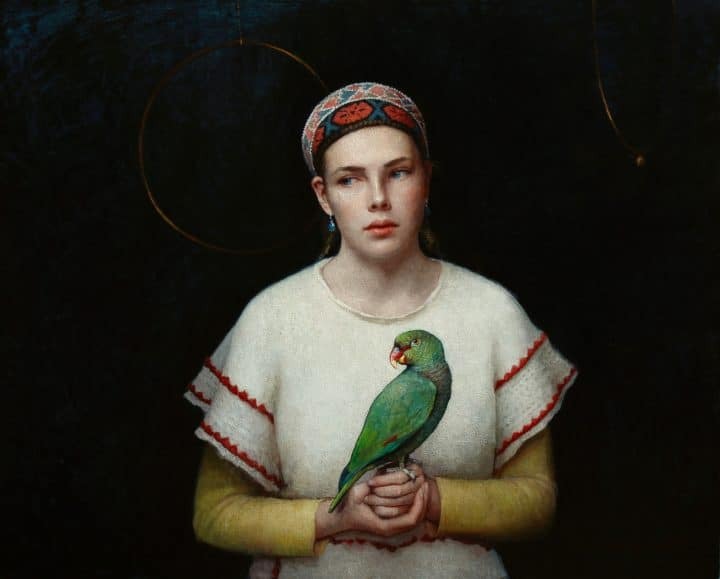 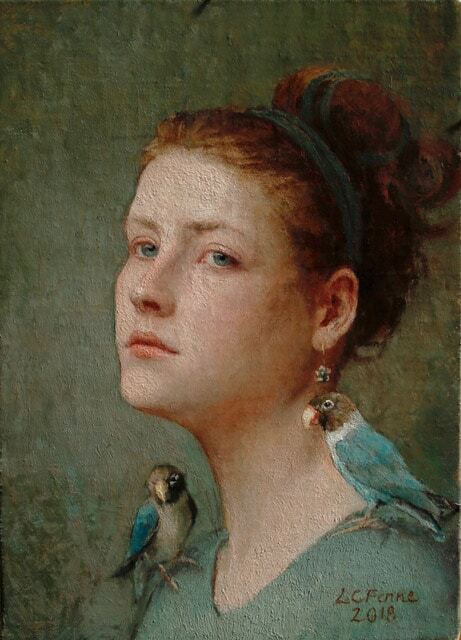 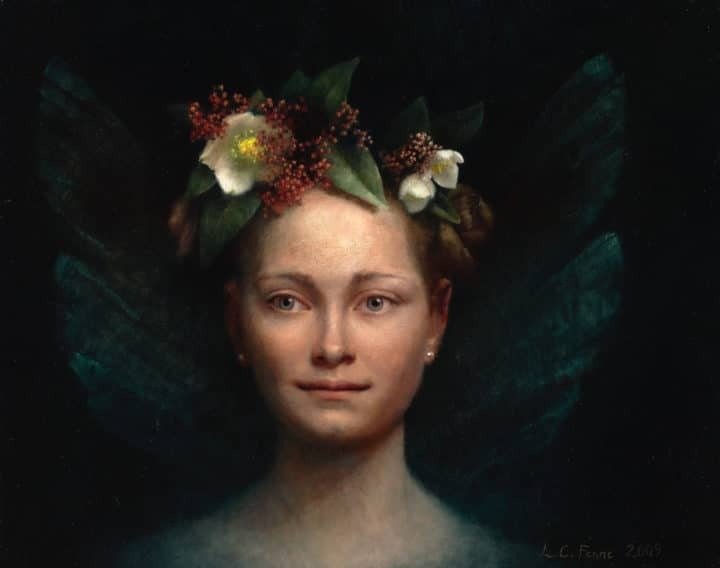 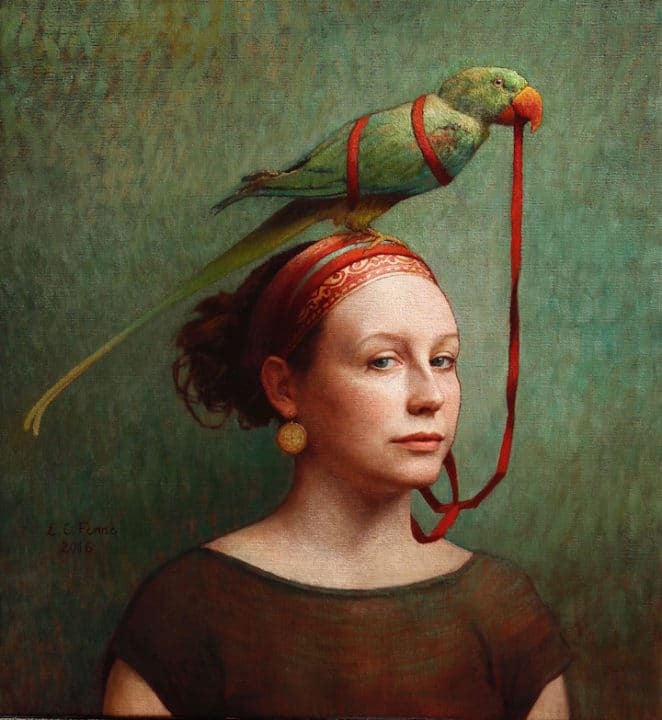 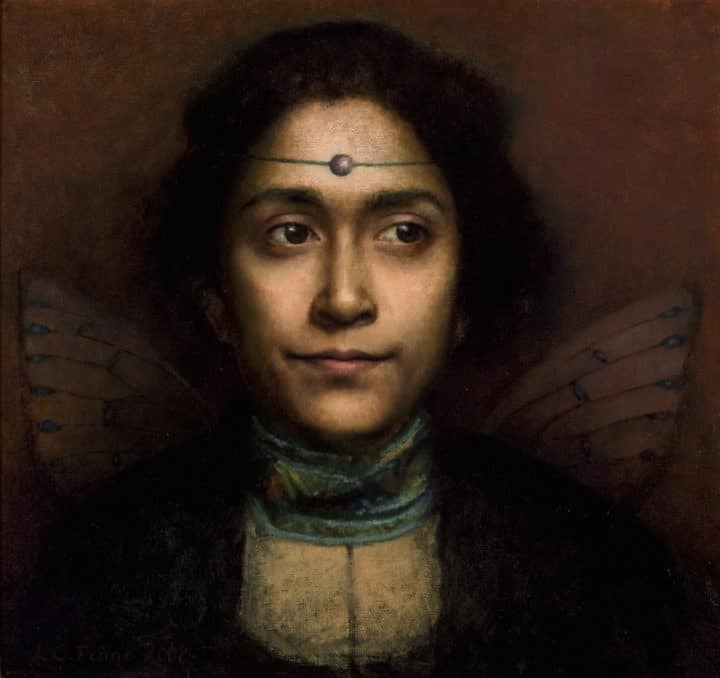 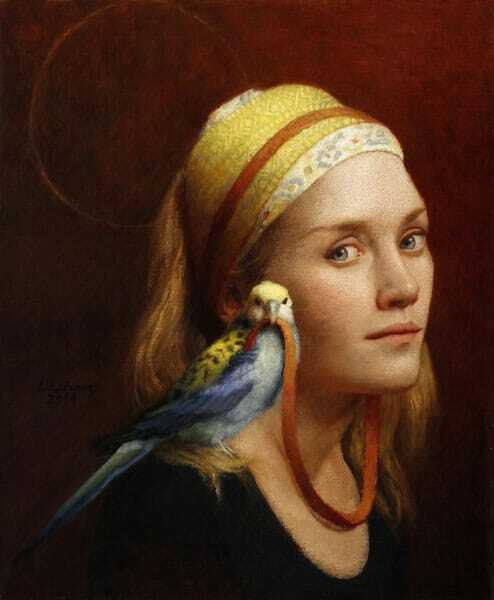 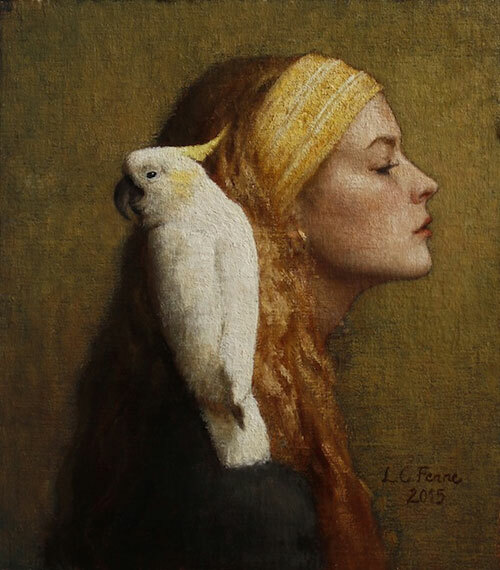 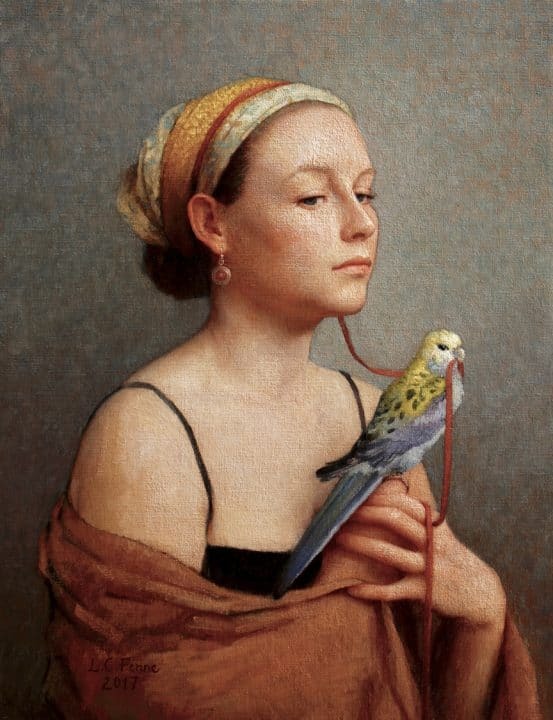 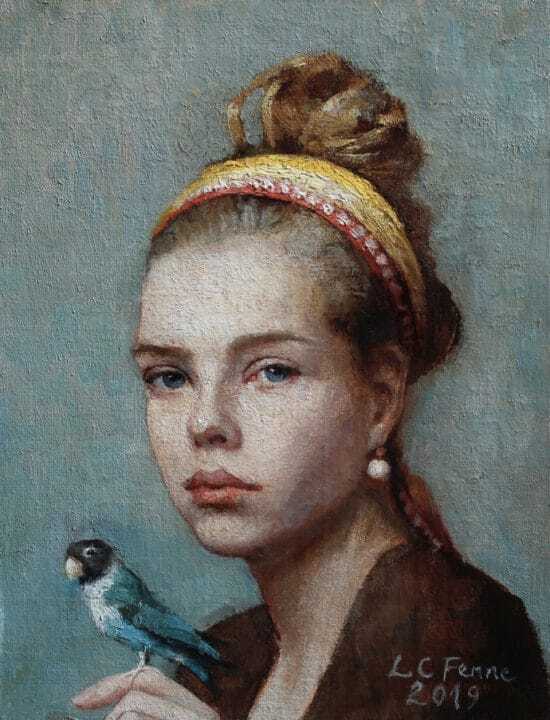 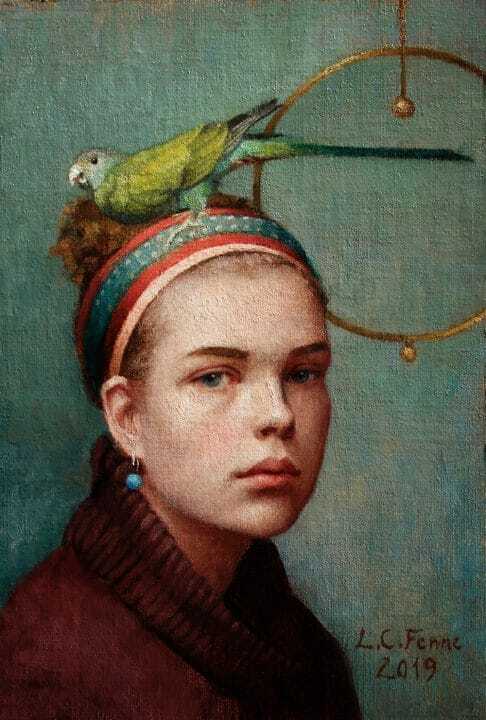 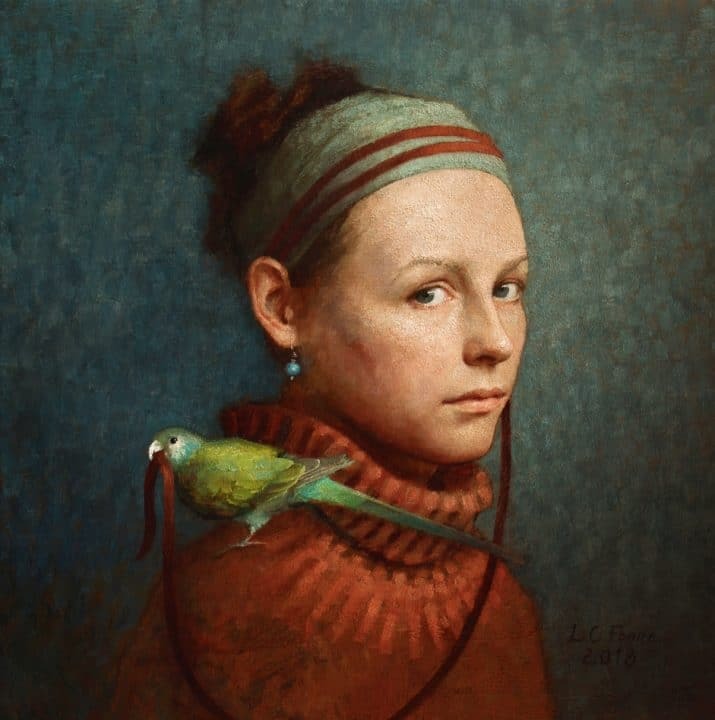 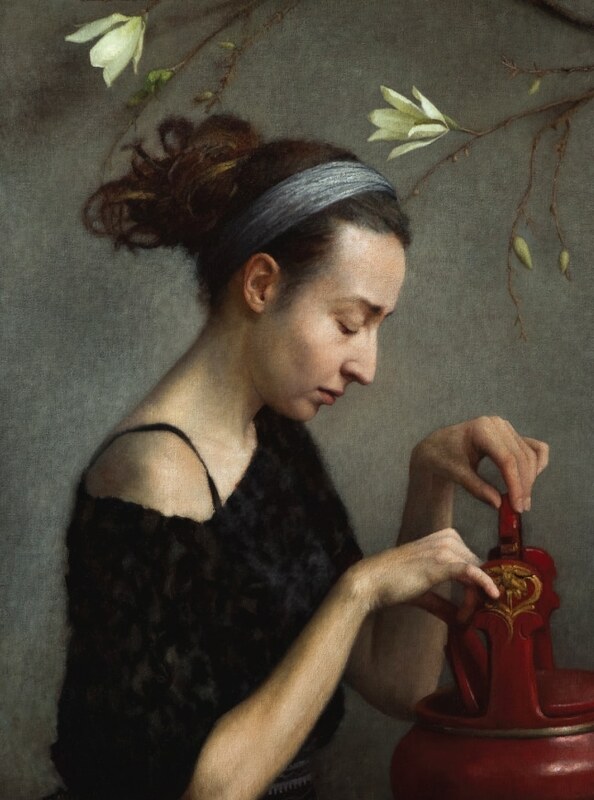 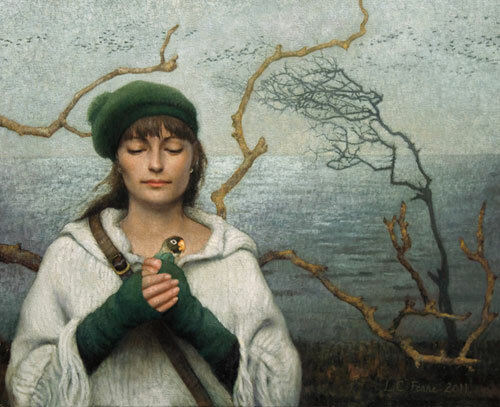 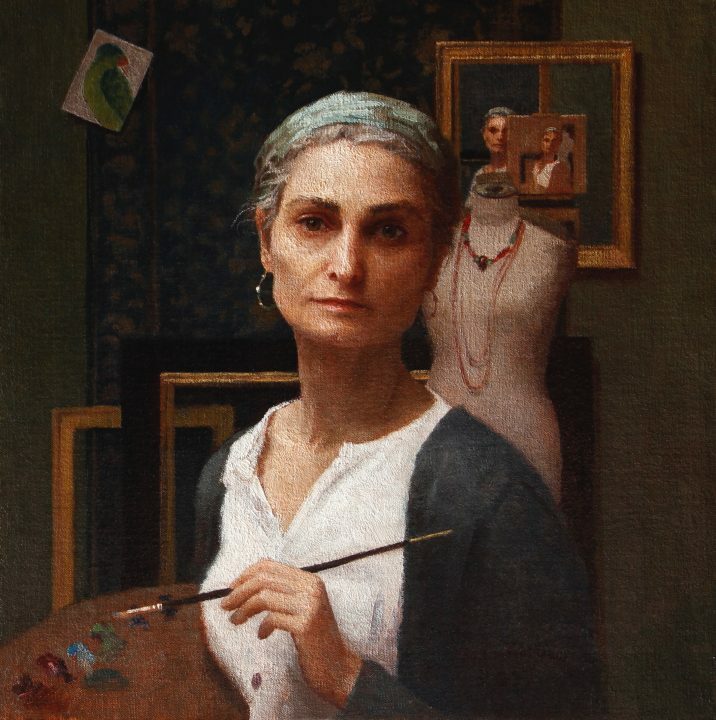 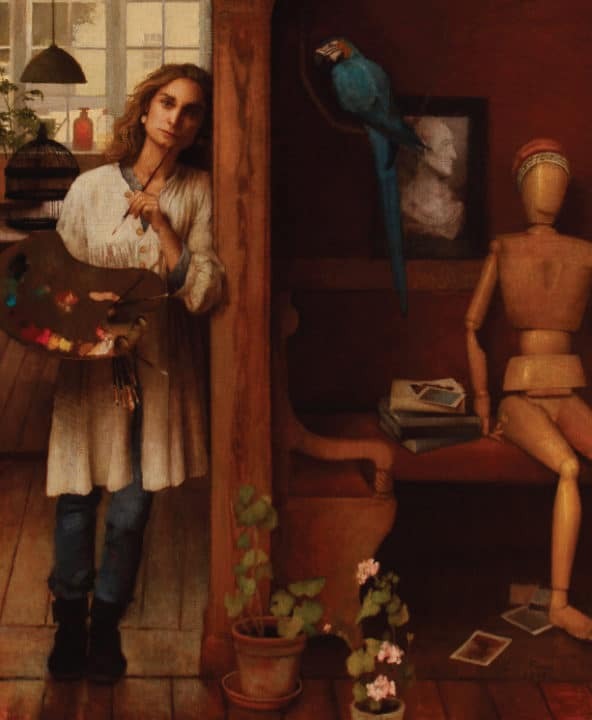 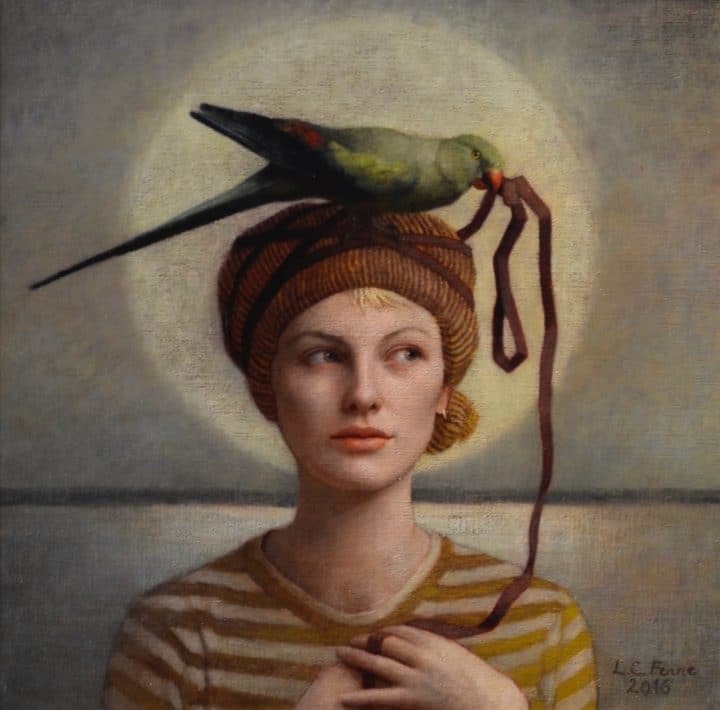 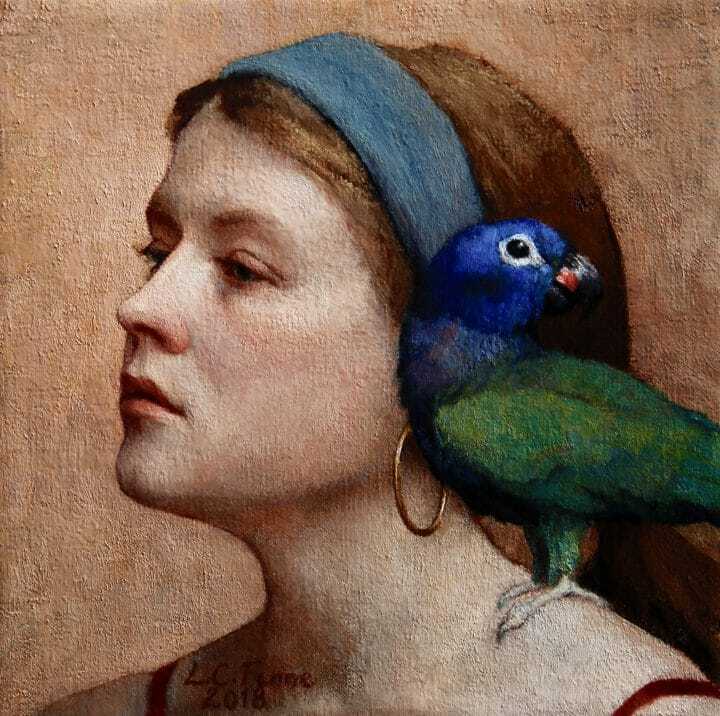 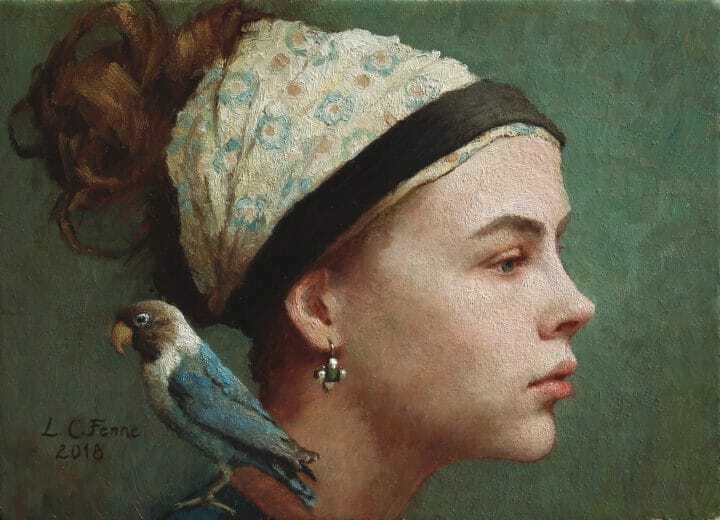 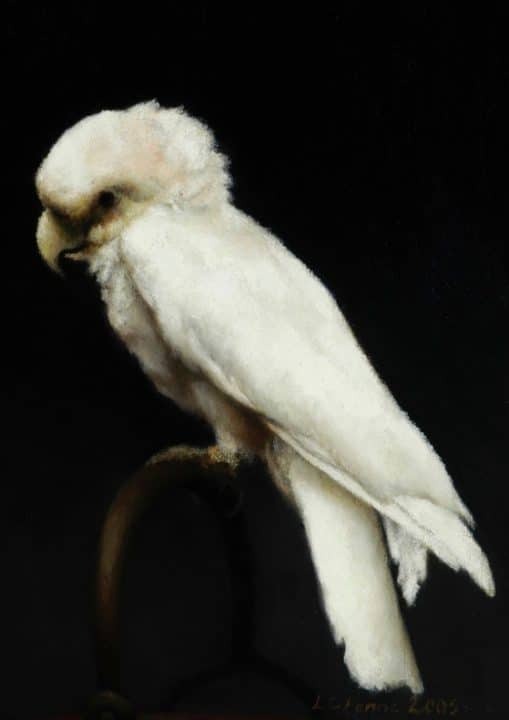 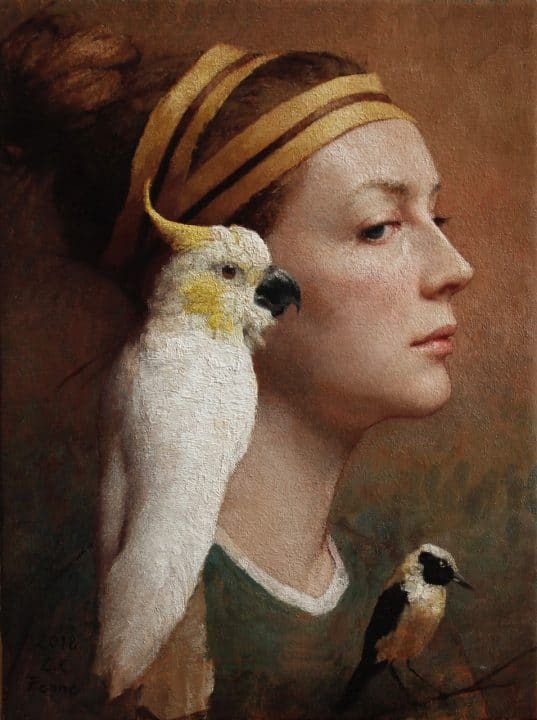 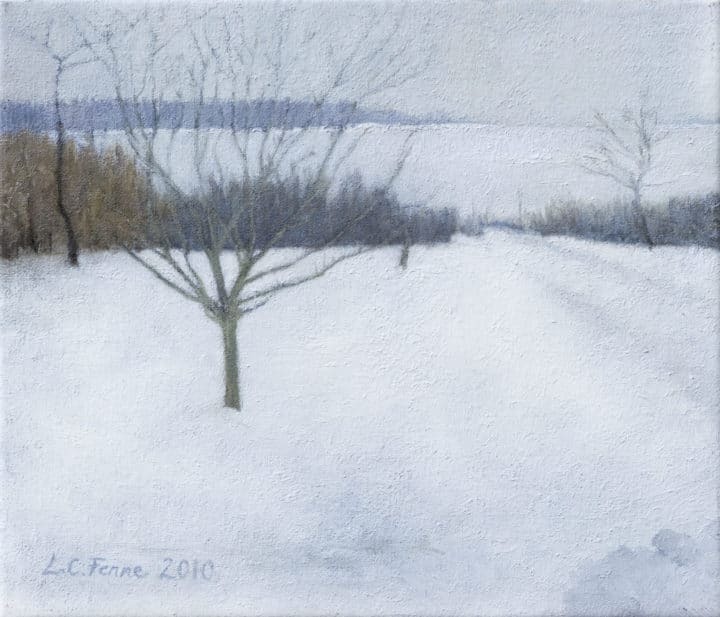 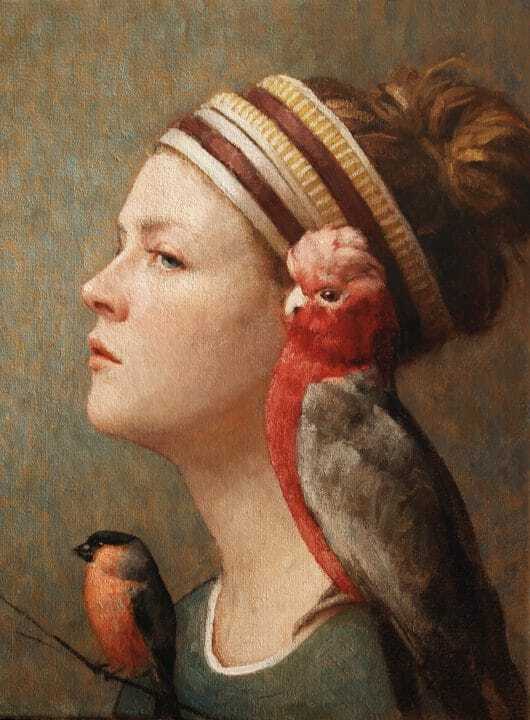 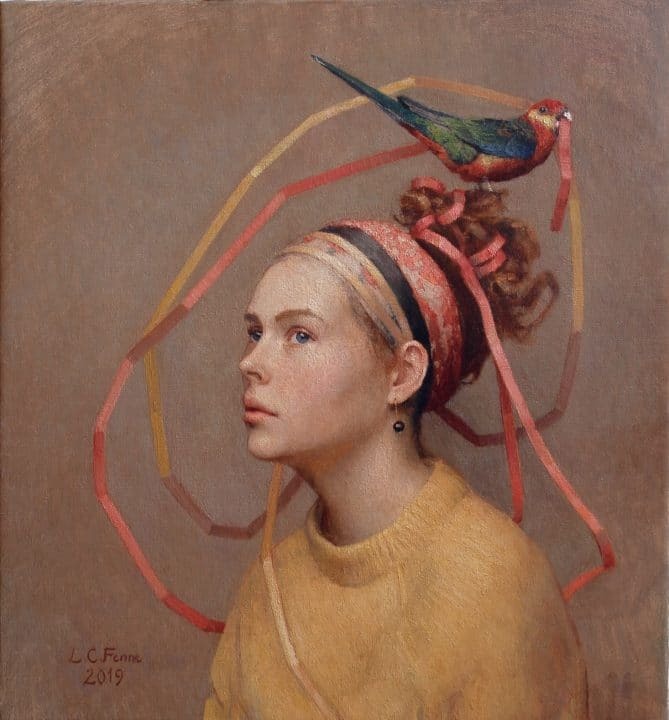 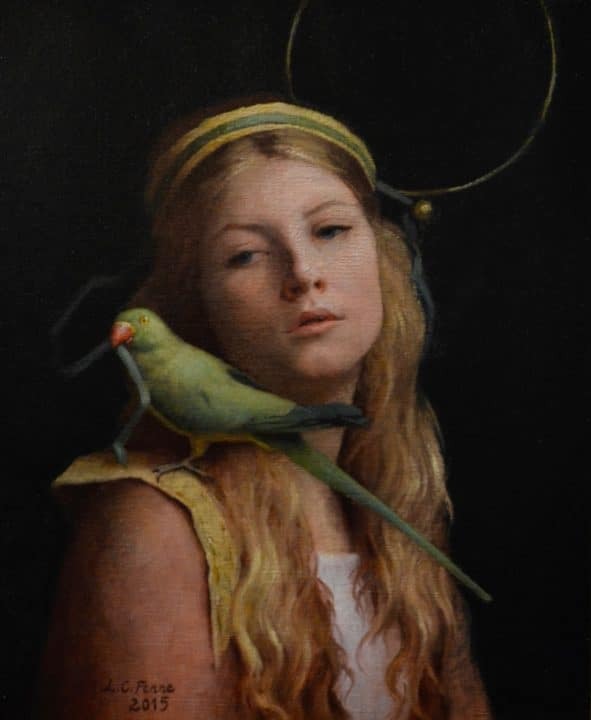 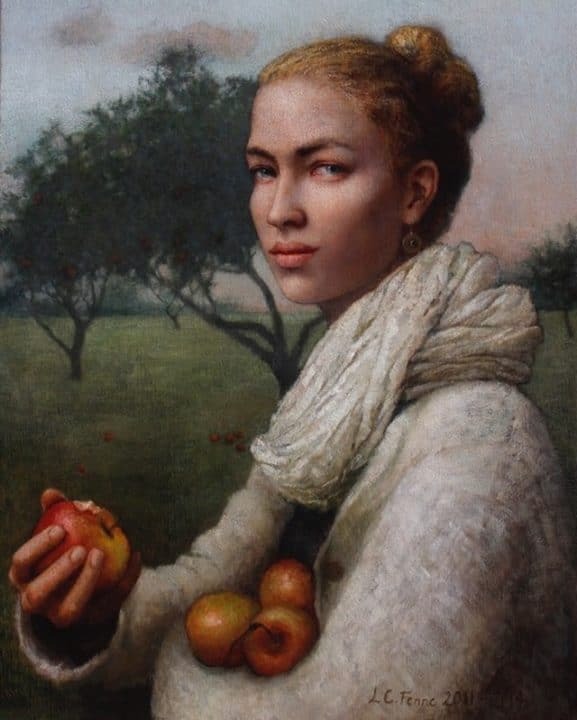 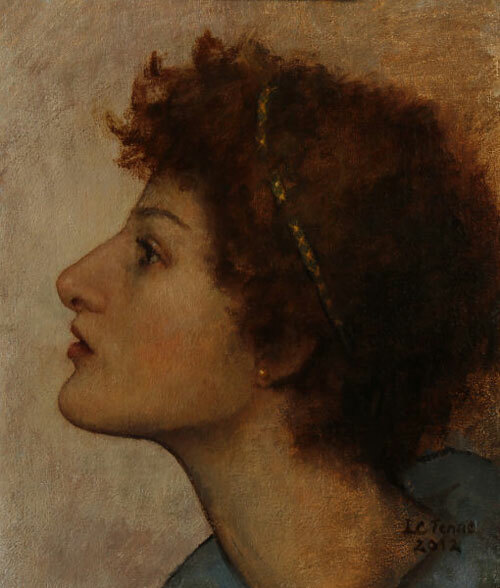 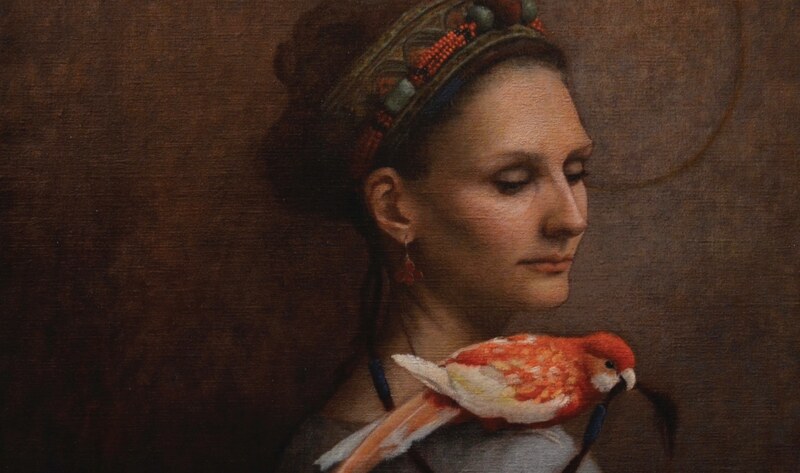 Louise studied drawing in Aix-en Provence, France and at The Ny Carlsberg Glyptotek, Copenhagen, before enrolling at The Florence Academy of Art in 1995, being intrigued by the possibility of studying traditional painting and drawing techniques. 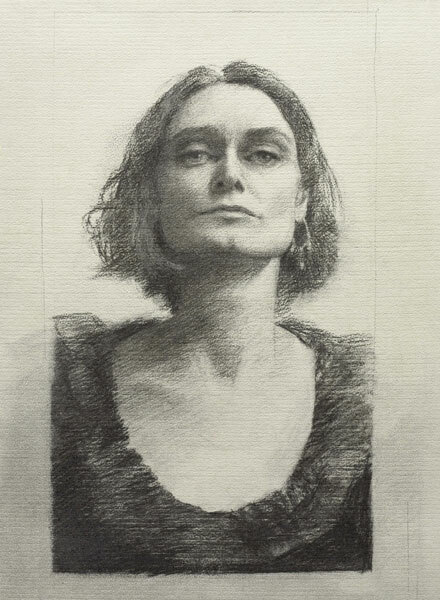 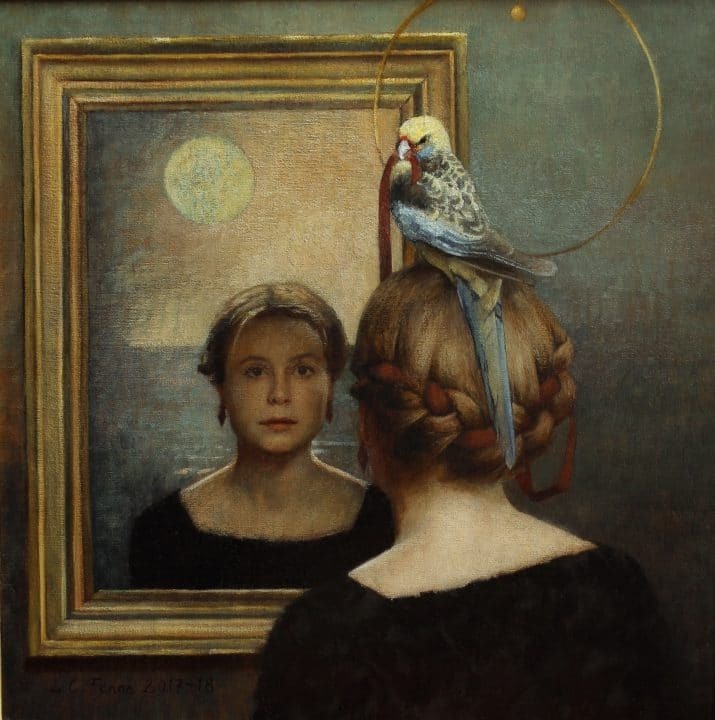 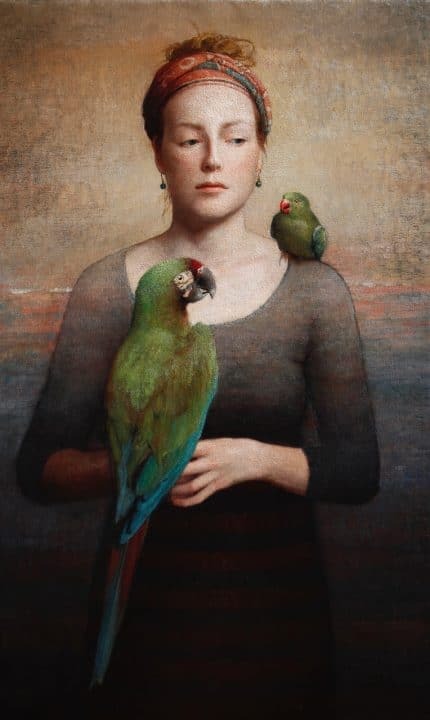 There she studied cast and figure drawing until moving to Amsterdam in 1997, and later Lucca, Italy, with the American painter Charles Weed. 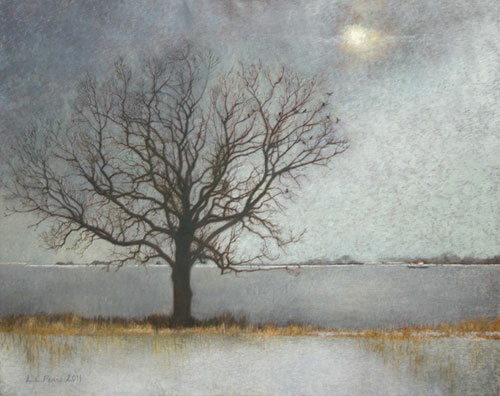 She shares a studio with Weed in Svendborg, Denmark, where they live with their two children. 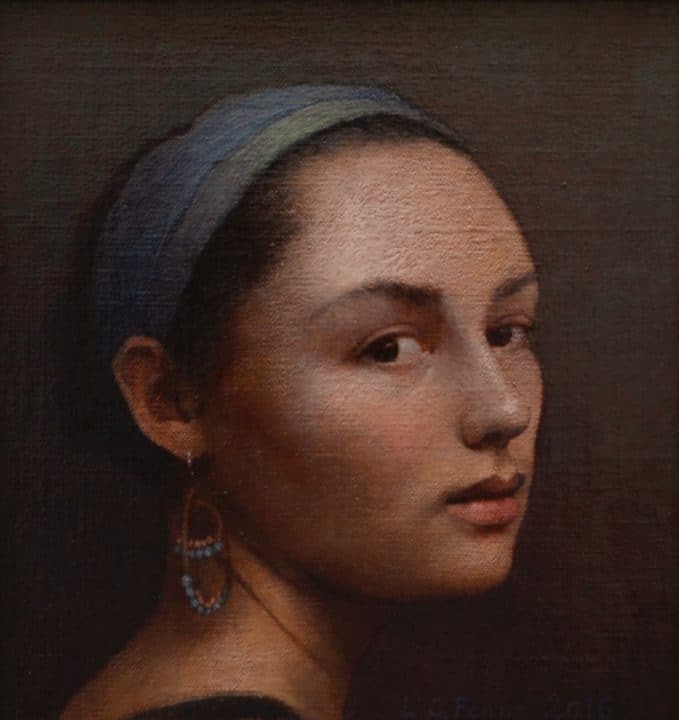 They also spend time painting in Italy. 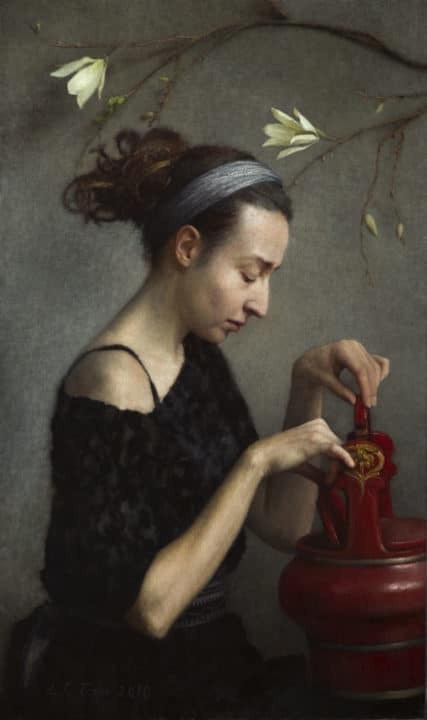 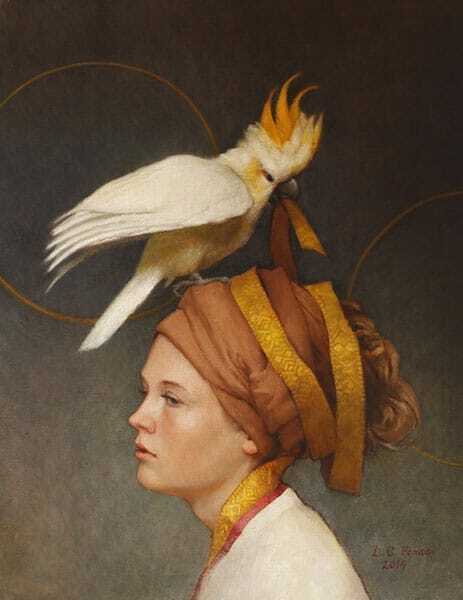 She has participated in numerous important group exhibitions both in Europe and in the United States.